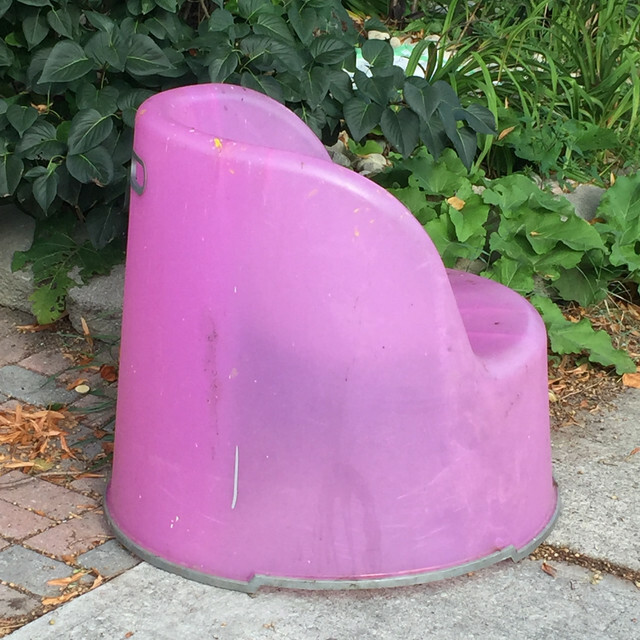 This entry was posted in Challenge, daily photo challenge, In the Neighbourhood, Photography and tagged Becky B, in the neighbourhood, Life of B, on the curb, photography, pink chair, Sept 15, September Squares by Mama Cormier. Bookmark the permalink. I saw it from a distance and as I got closer I realized that it had seen better days. So true of so many things these days!!! !